Dark Blood is a free to play fantasy action RPG with gameplay similar to Dungeon Fighter Online but featuring up to date 3D graphics. The game was developed by JCR Soft and published by Outspark. At launch, players may choose between 4 different classes, each one subsequently unlocking 2 sub-classes at higher levels. Characters have a nice range of customization options and players may even use several sliders to alter different parts of the body, including arms, torso and even chest for the ladies. Players may even occasionally venture into the dark fantasy world with just the underwear, a aspect that some will certainly appreciate. 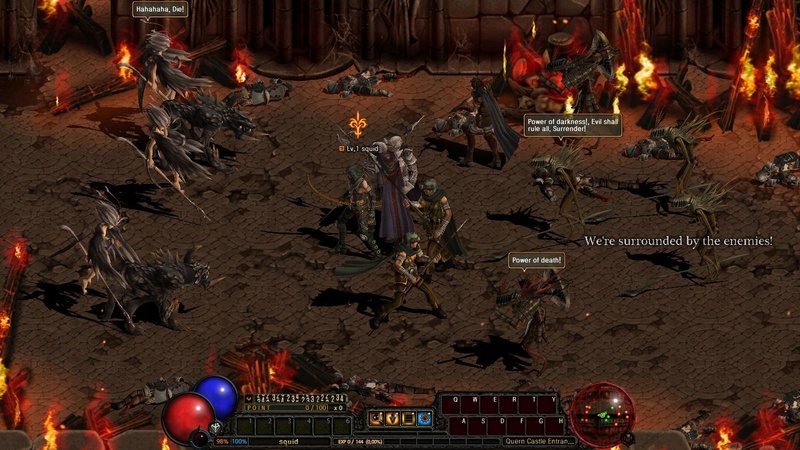 Combat is fast and furious, complete with special effects from the spells and weapon attacks. Chaining combos will boost your attacking abilities. Besides PvE, Dark Blood heavily focuses on PvP battles, including the option to participate in arena combat as soon as players reach level 20. 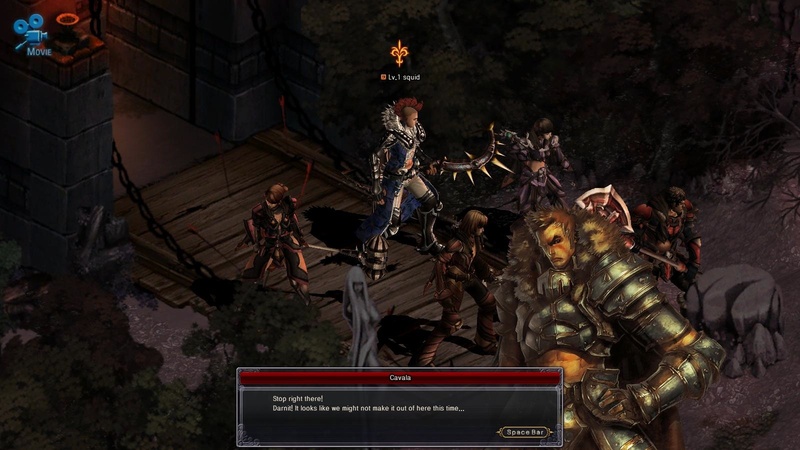 Dark Blood offers several dungeons with pleasant visual detail, despite the initial reactions pointing to it being a throwback to older hack and slash MMO games.